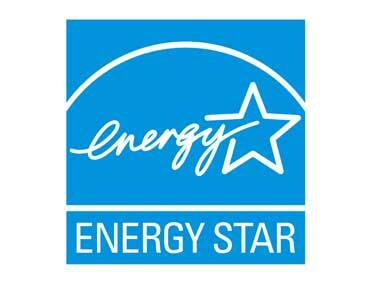 Mid State Roofing holds the highest certifications as a roofing contractor. 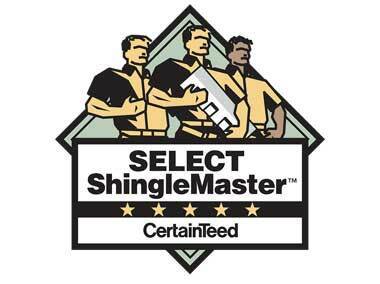 SELECT ShingleMaster™ Tenured Member is the top level CertainTeed roofing credential, and represents the highest standards of excellence, quality and knowledge in the shingle roofing industry. 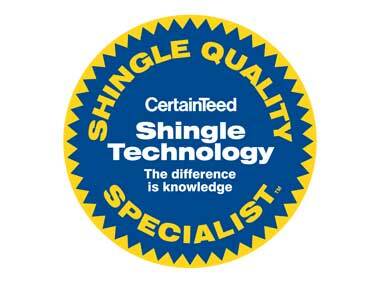 An SSM Tenured Member has shown extensive knowledge of shingle installation and quality through rigorous testing, and have provided CertainTeed with proof of workers’ compensation and liability insurance. 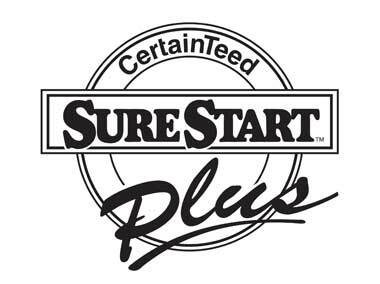 Only an SSM Tenured Member can offer you the highest level of SureStart PLUS extended warranty coverage when an Integrity Roof System is installed on your home. 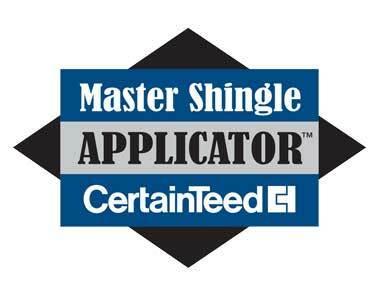 The Master Shingle Applicator™ is educated in every aspect of shingle installation techniques and the approved procedures for installing all CertainTeed shingles. 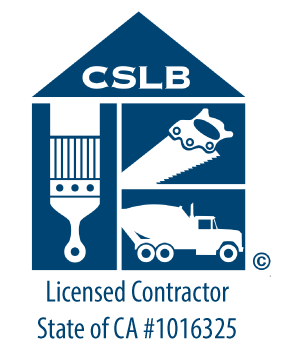 The program covers topics such as workmanship, roof systems, estimating, flashing, ventilation, and product installation instructions. 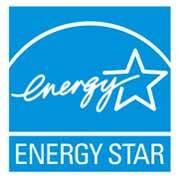 CertainTeed offers educational programs for their credential contractors. Contractors who choose to participate in these programs show their customers that they are committed to learning how to properly install CertainTeed roofing products. 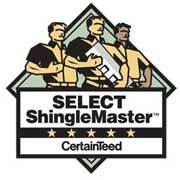 Mid State Roofing holds CertainTeed Certifications.